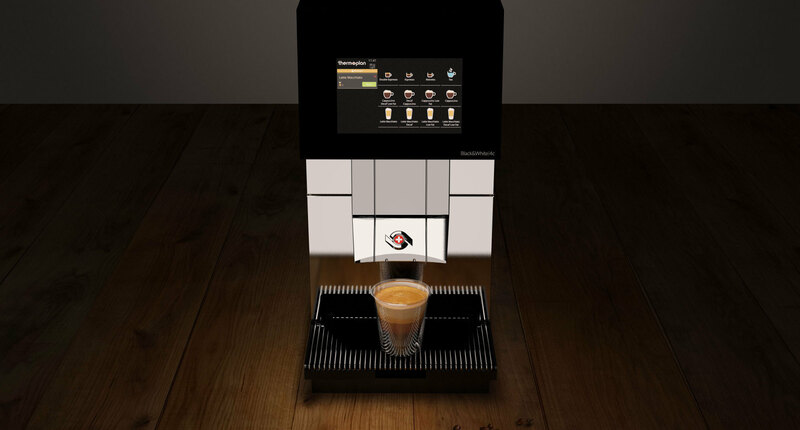 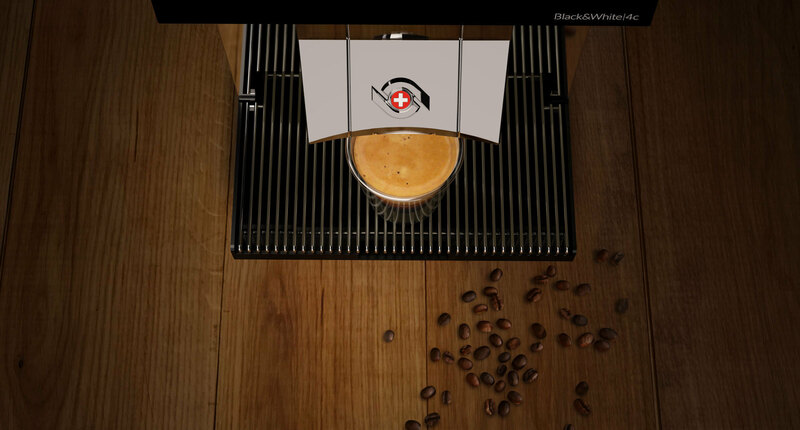 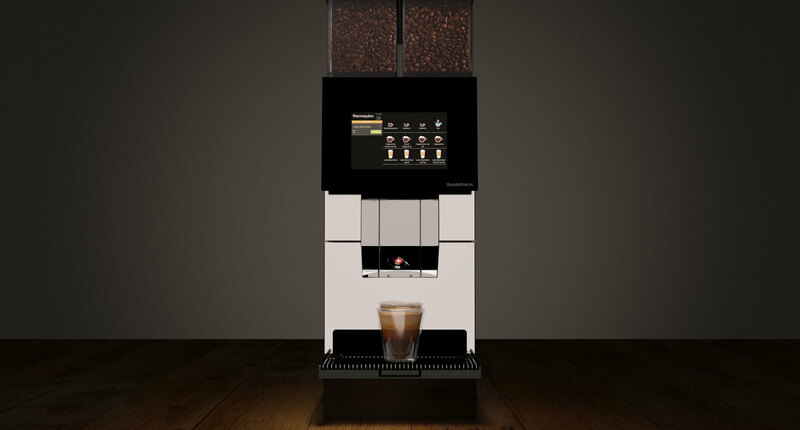 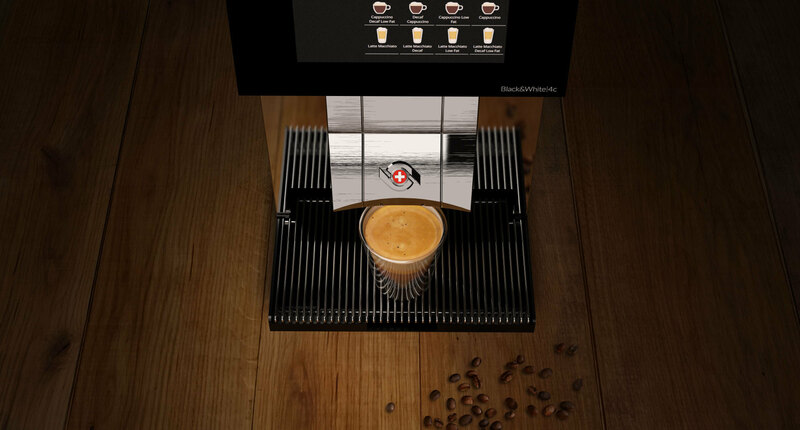 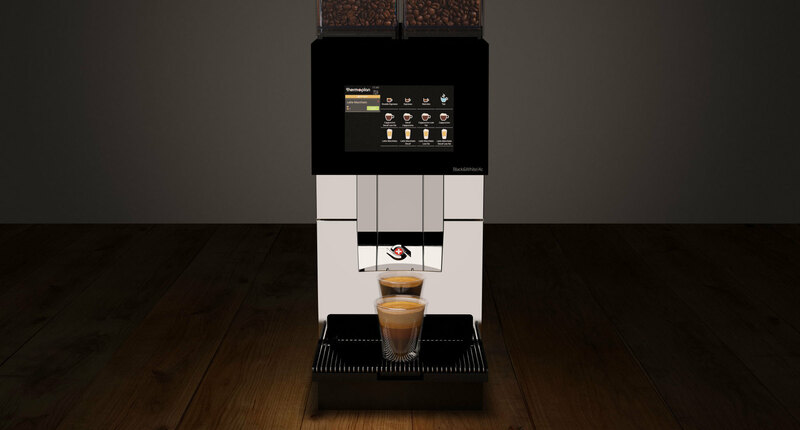 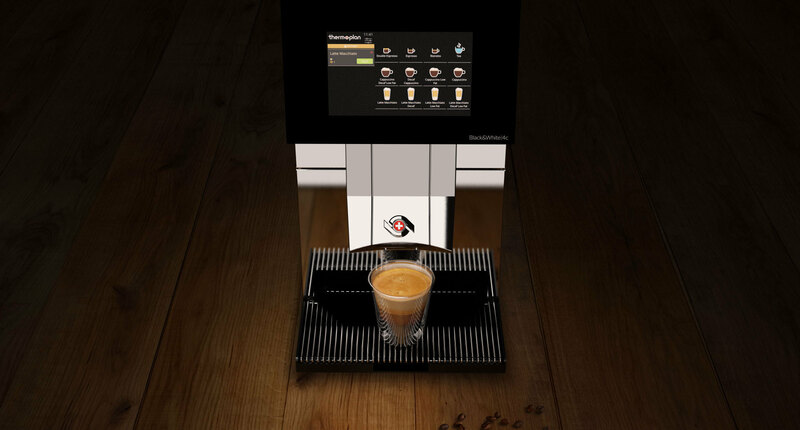 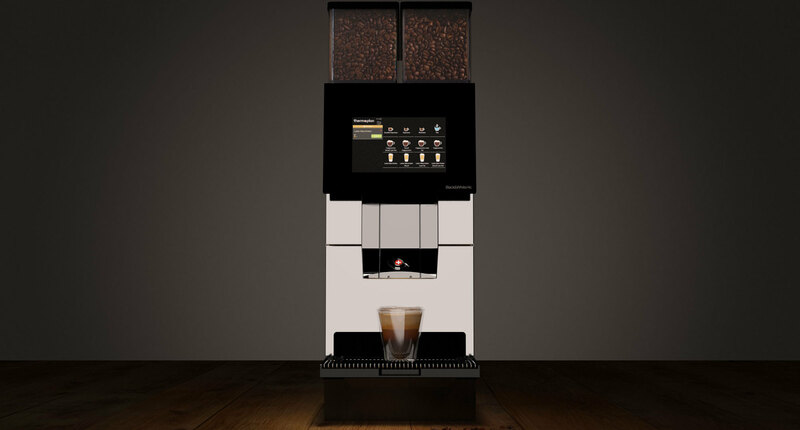 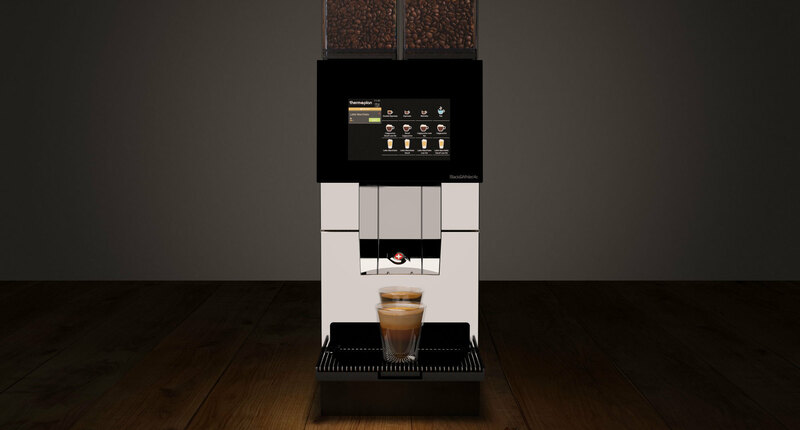 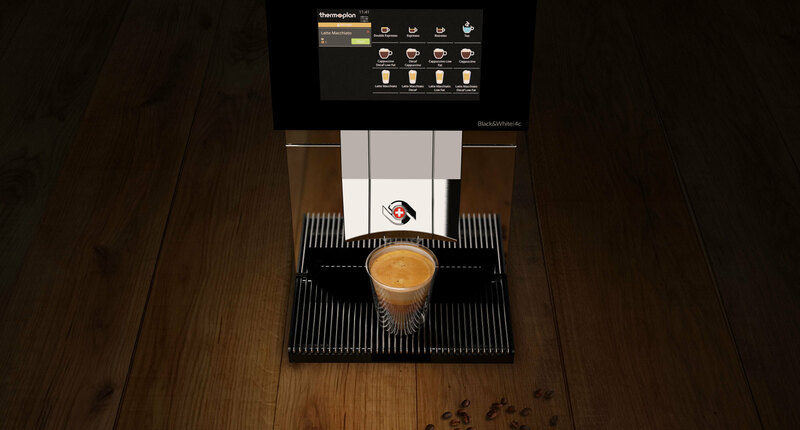 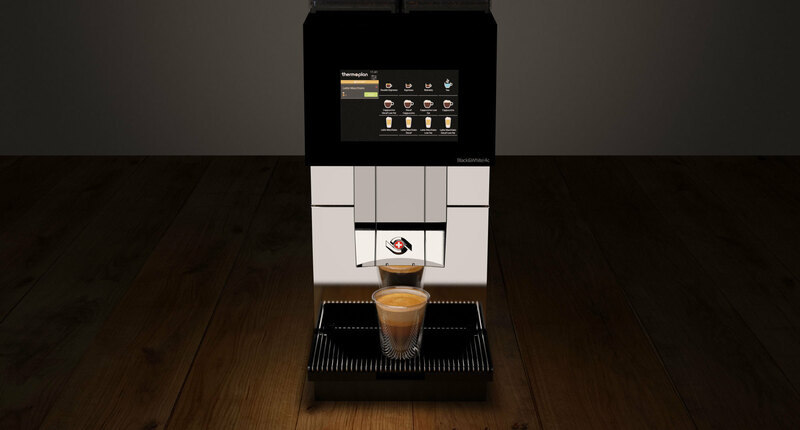 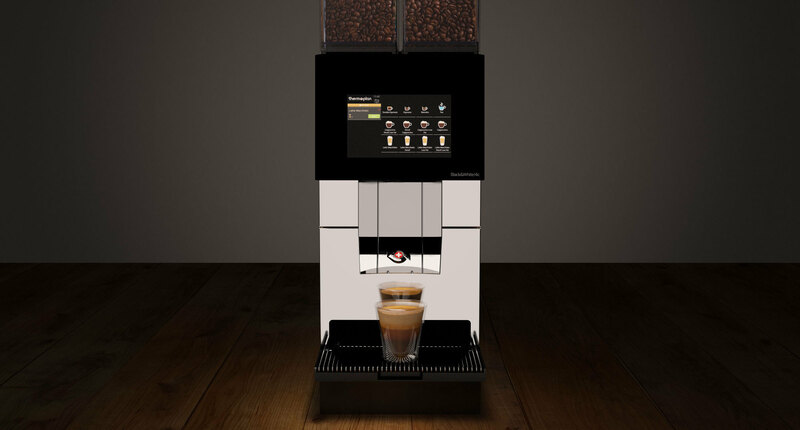 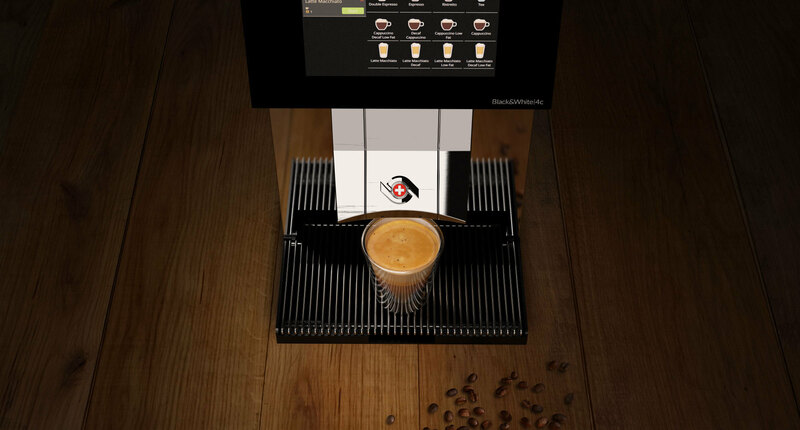 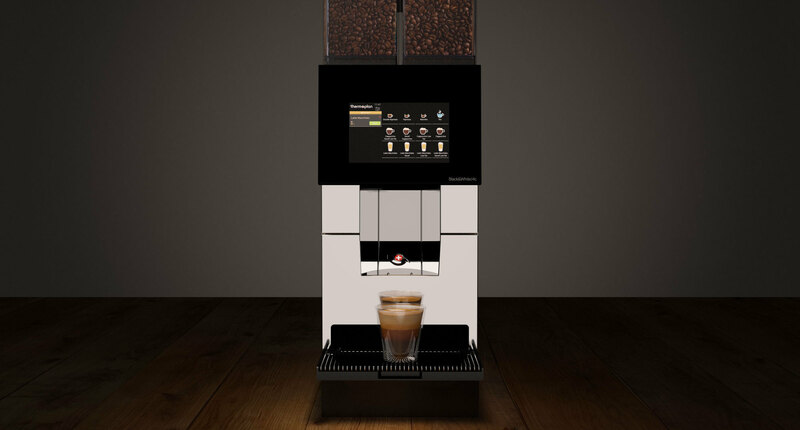 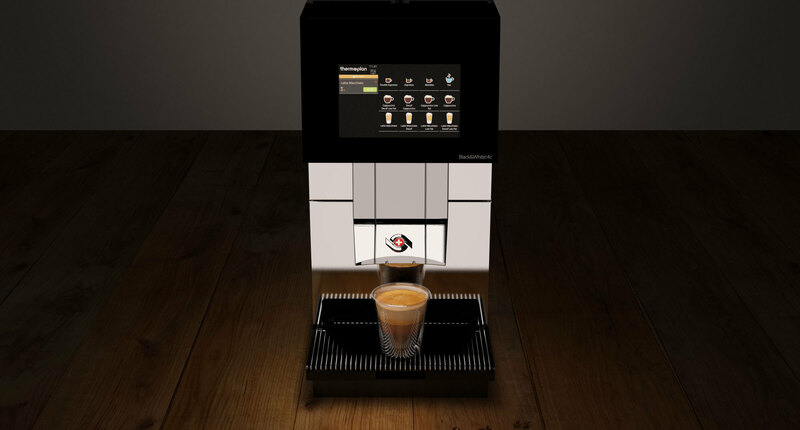 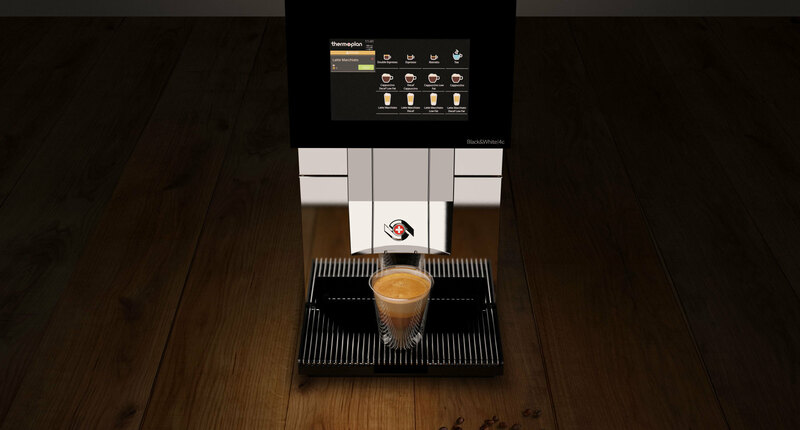 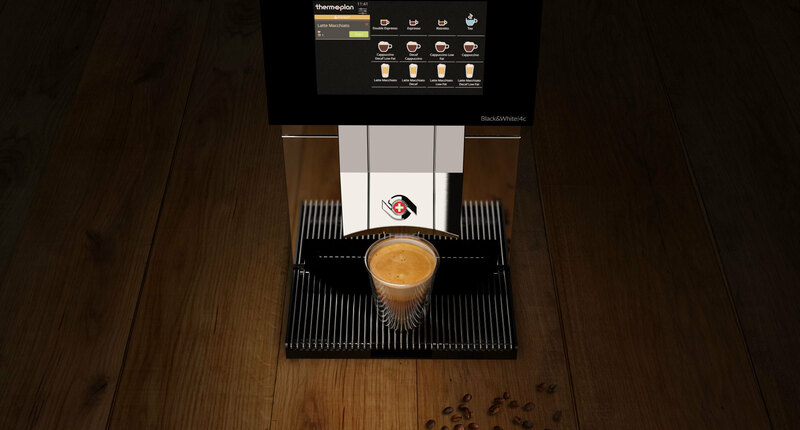 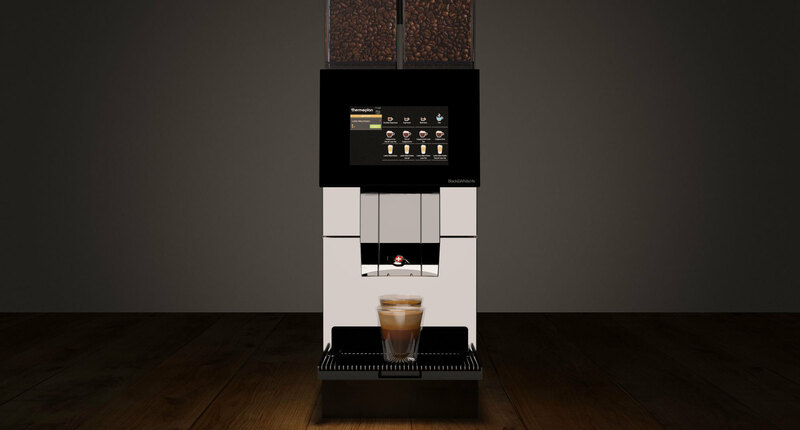 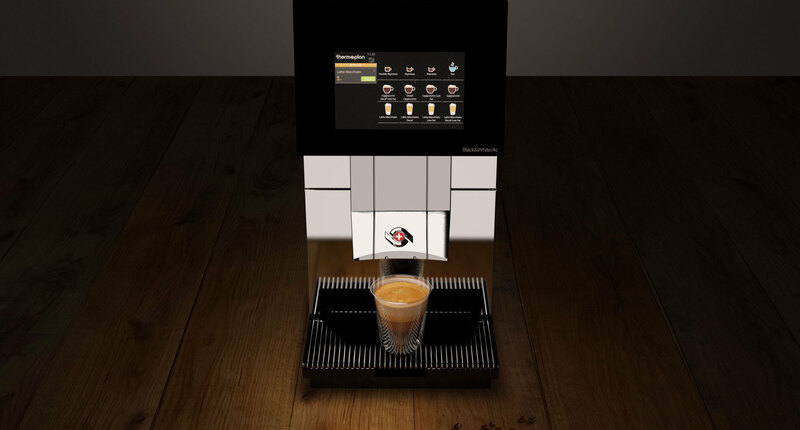 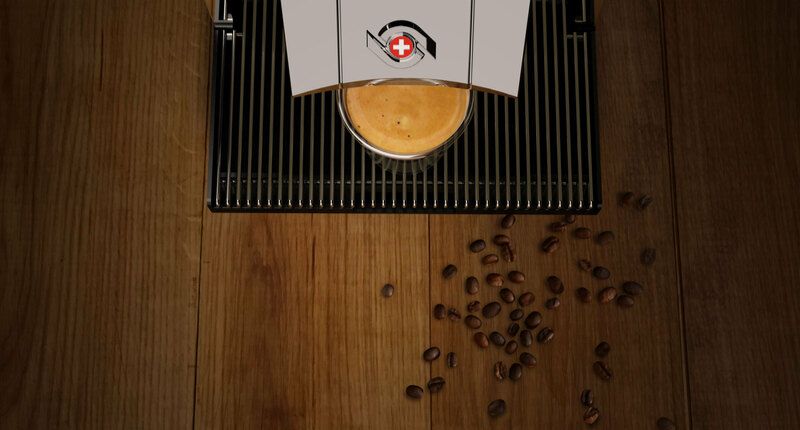 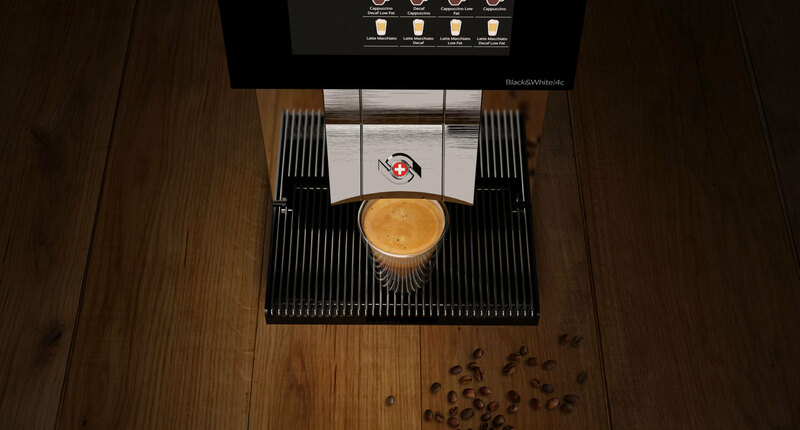 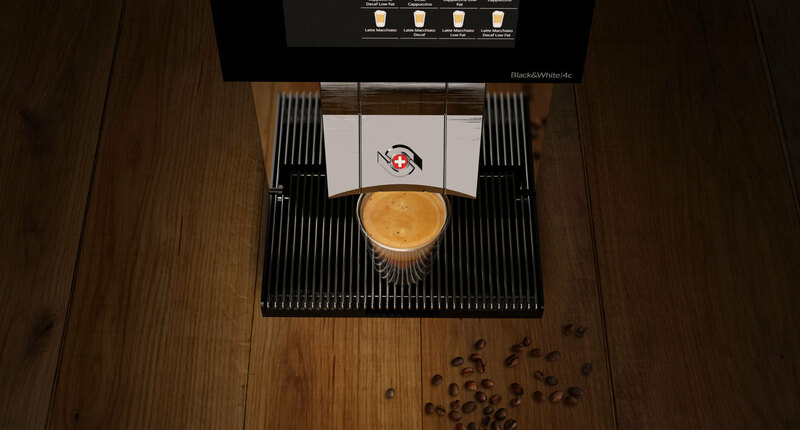 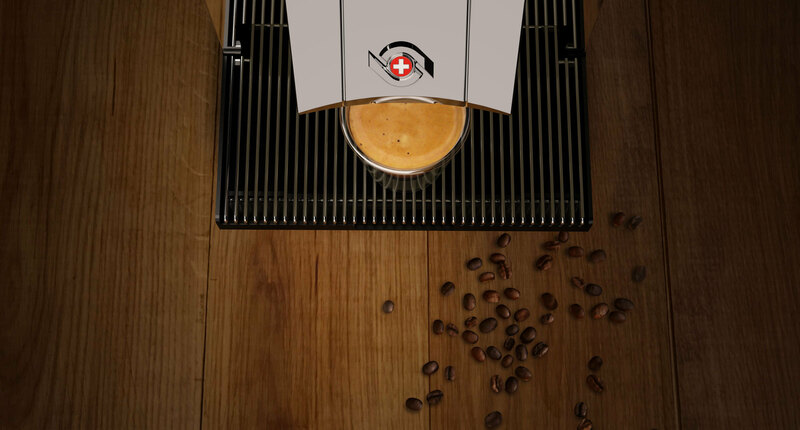 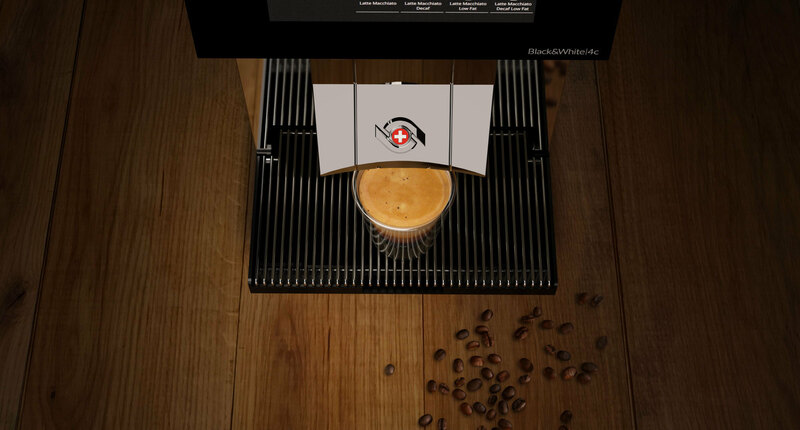 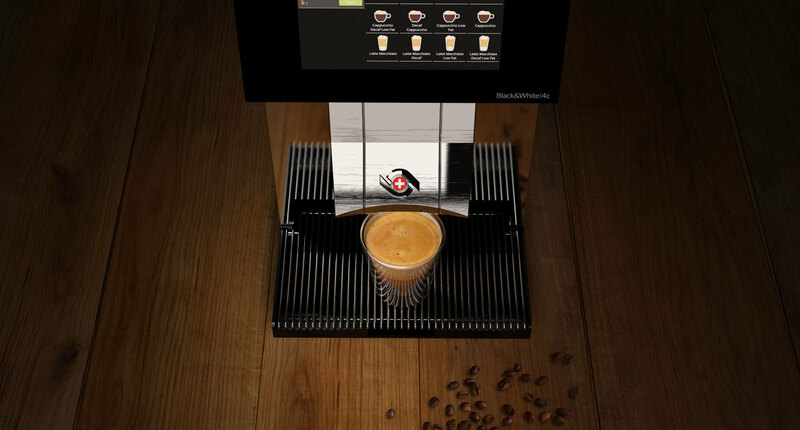 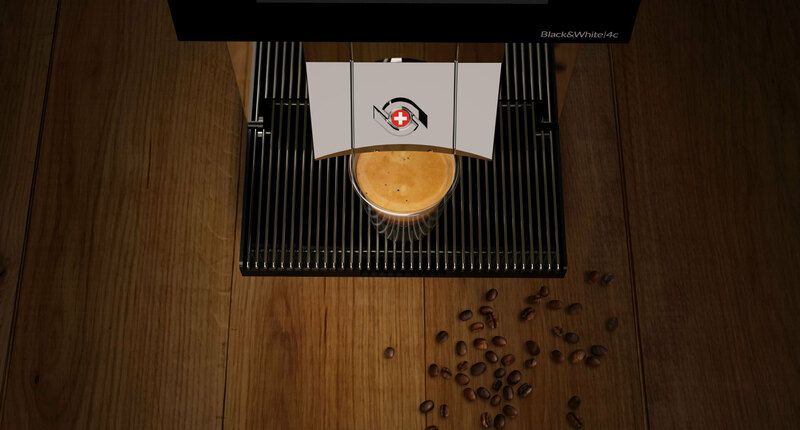 As one of the leading companies worldwide Thermoplan produces premium fully automatic coffee machines for professional use. 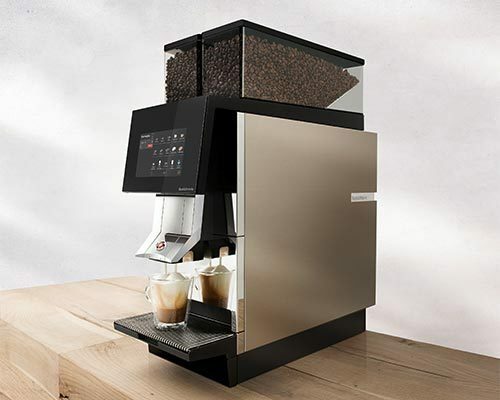 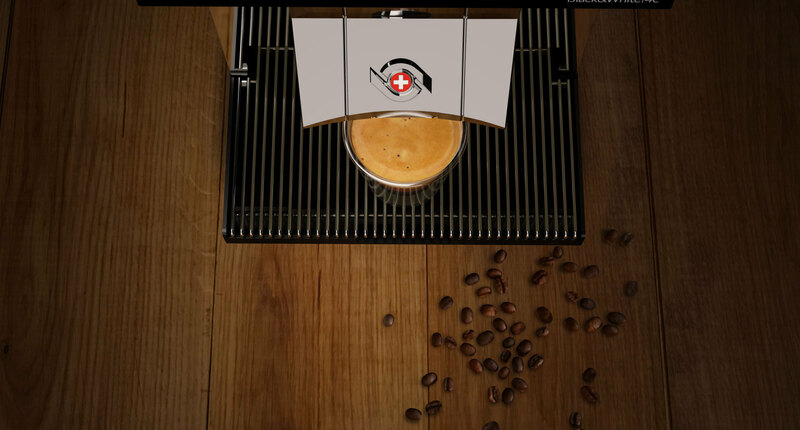 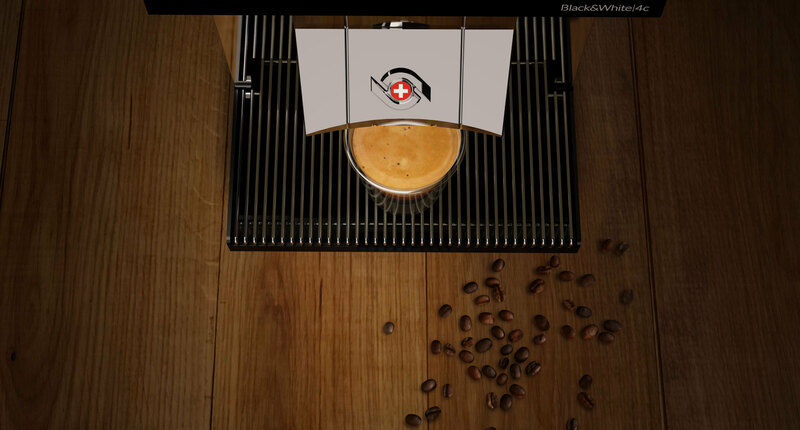 Discover which of our coffee machines is made for you. 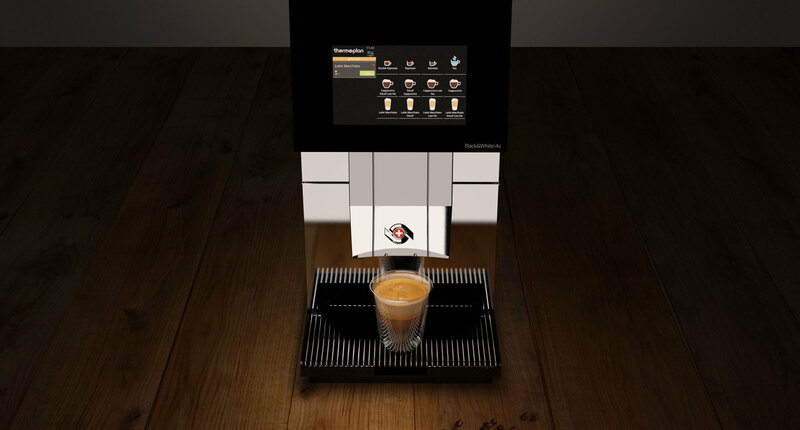 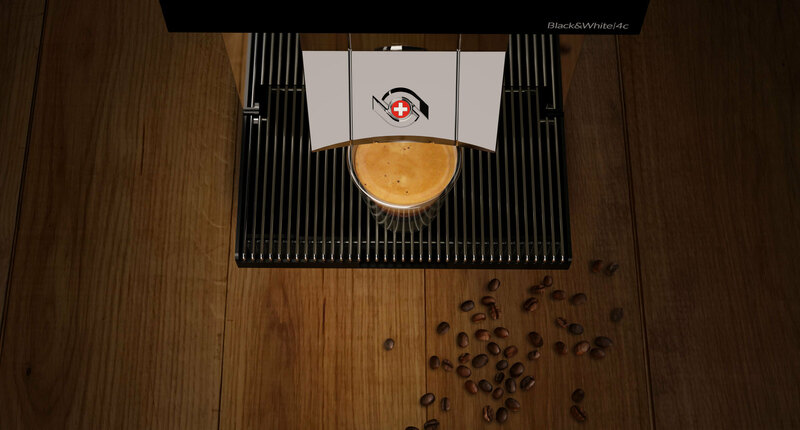 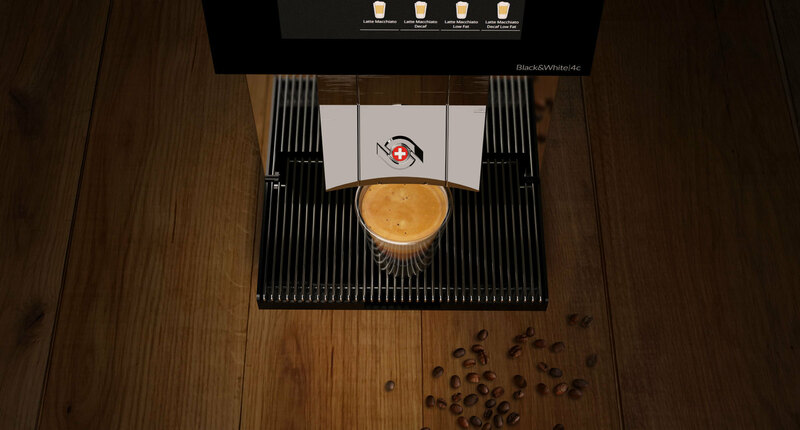 Each coffee machine is a masterpiece made by Thermoplan. 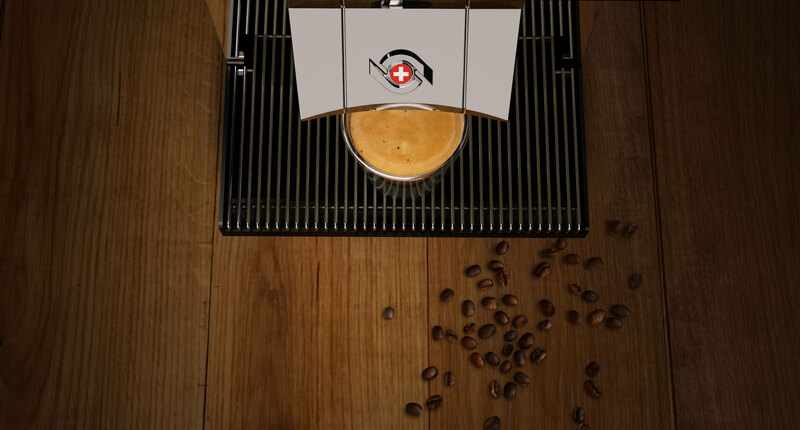 Our employees guarantee premium craftsmanship as part of their Swiss work ethic. 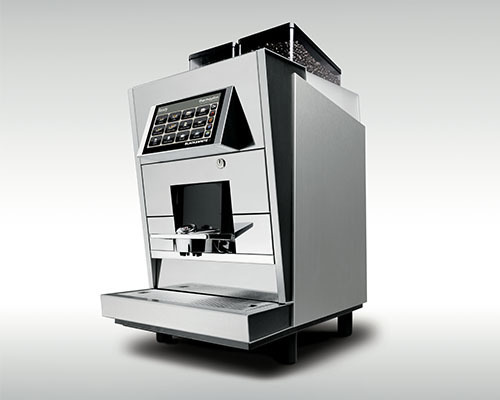 Professional pride, conscientiousness, reliability, precision and happiness combine with skilled craftsmanship. 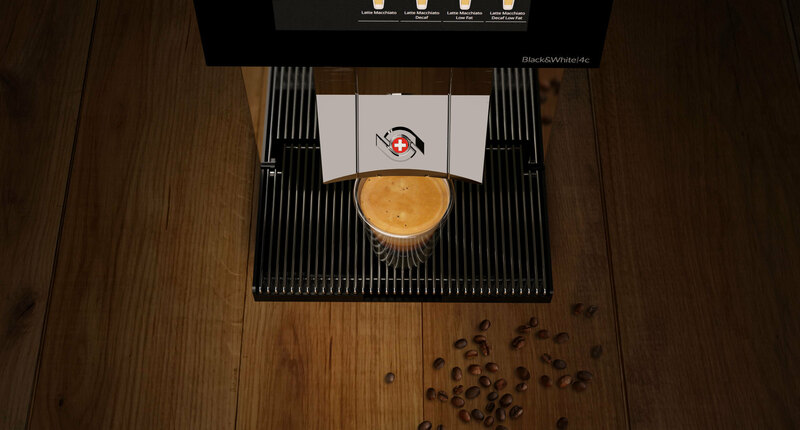 Locations near you! 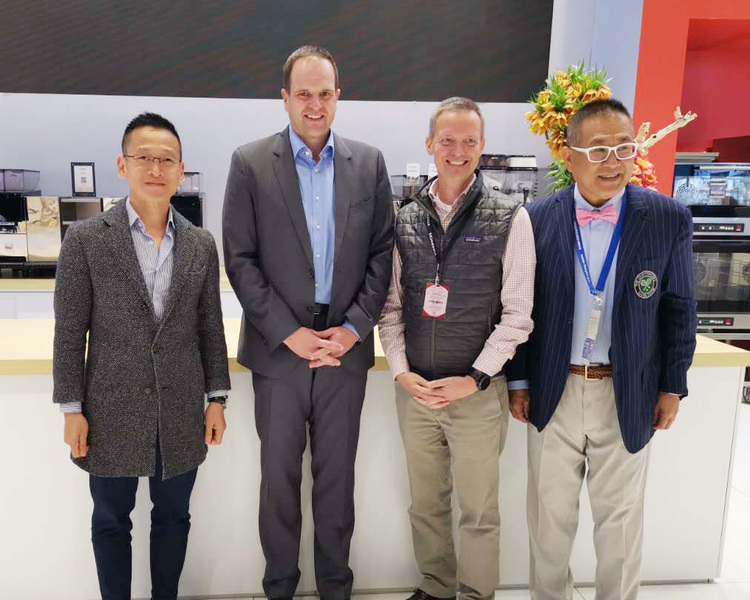 Thermoplan is represented in 72 countries by professional business partners and manages a global network of over 200 certified distribution and service partners. 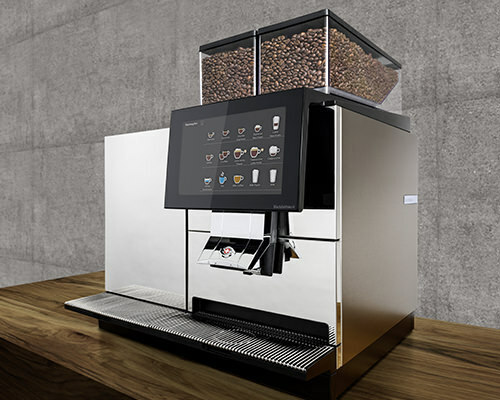 Standardized training programs at our own training center allows these partners to become experts on our fully automatic coffee machines. 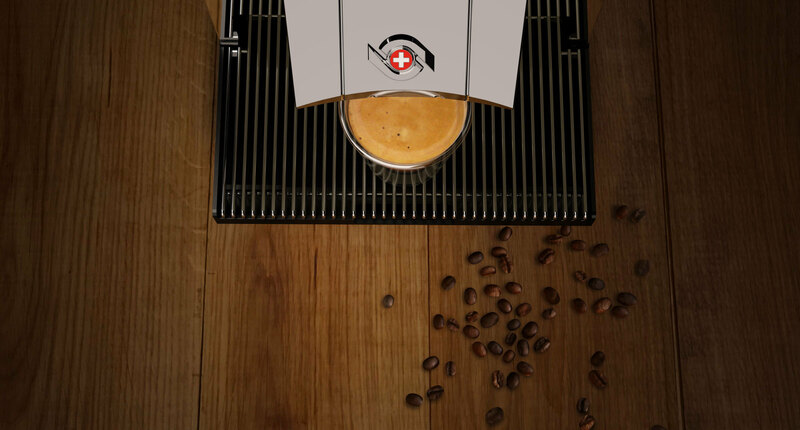 Thermoplan offers attractive professional opportunities in many professions to qualified, enthusiastic and motivated talent. Discover your career options at Thermoplan!